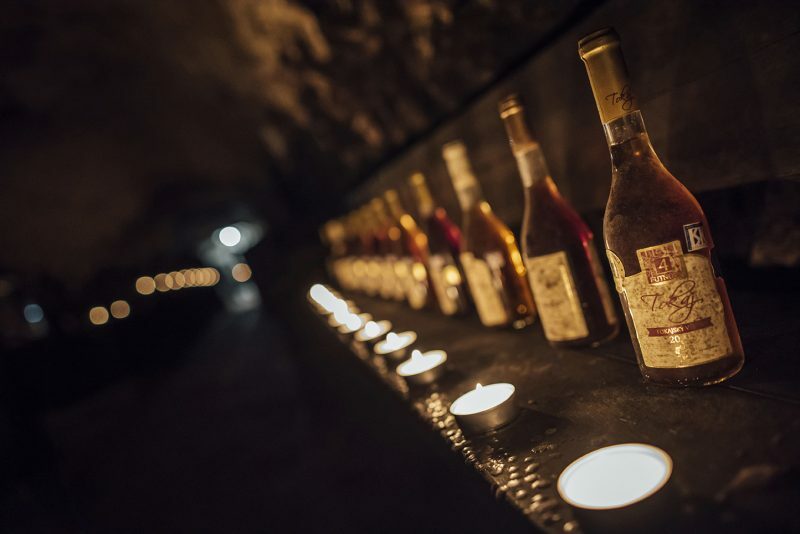 The National Saloon of Wines (Národný salón vín) invites you to a wine tasting with Tomáš Besler from Tokaj & Co, the largest producer of Tokaj Wines in Slovakia under the title “Great Treasure on a Small Area”. In the eastern part of Slovakia is our largest vineyard treasure. The wine, which was loved by the monarchs, is recognized by the whole world and rightly referred to as the “Wine of the Kings and the King of Wines”.